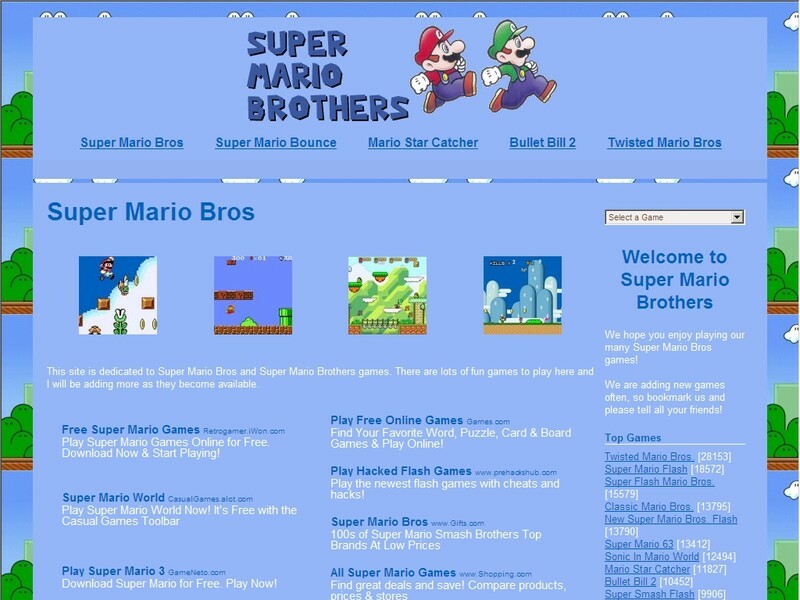 Play Free Super Mario Bros. 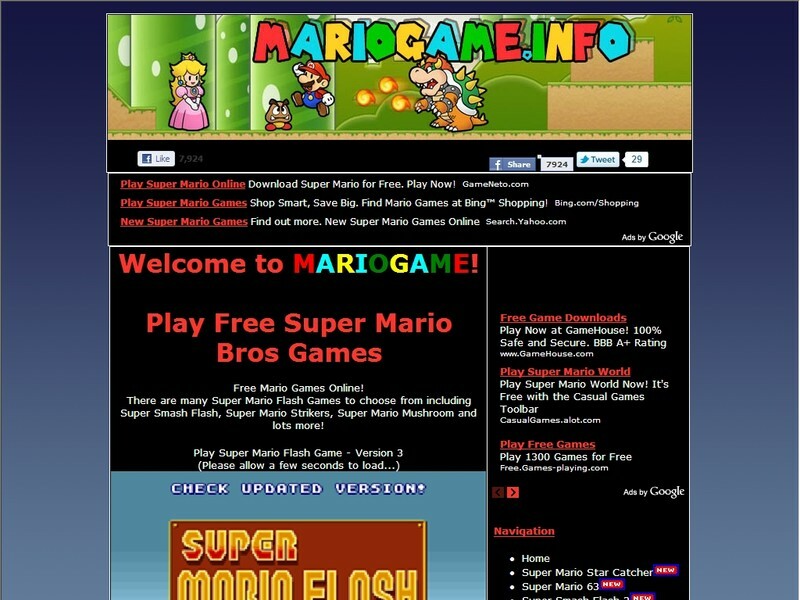 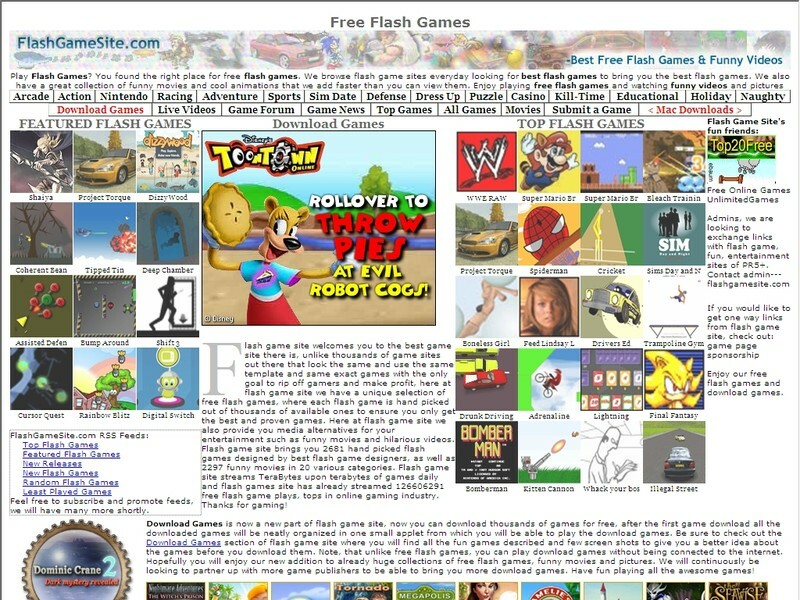 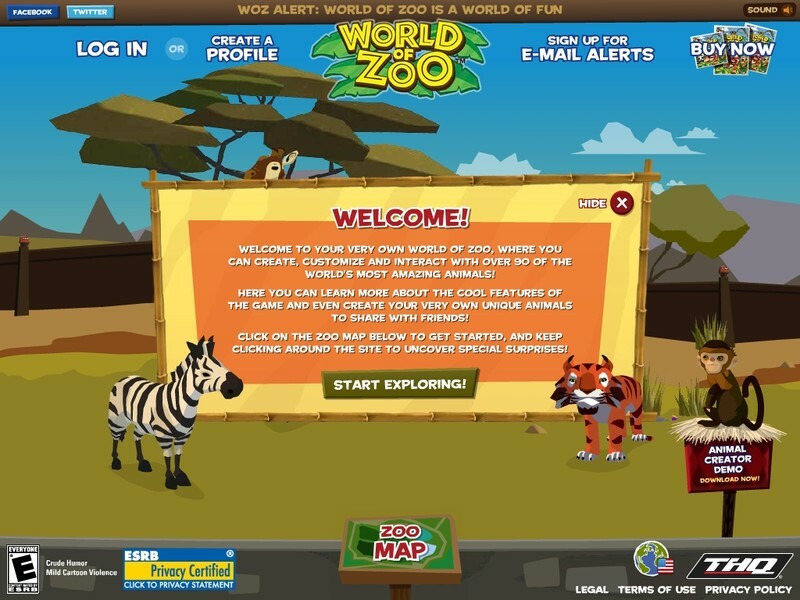 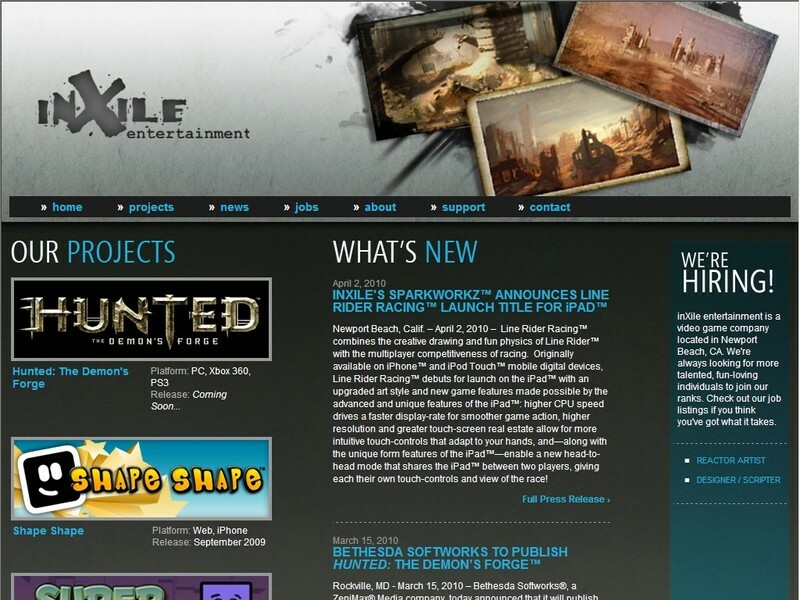 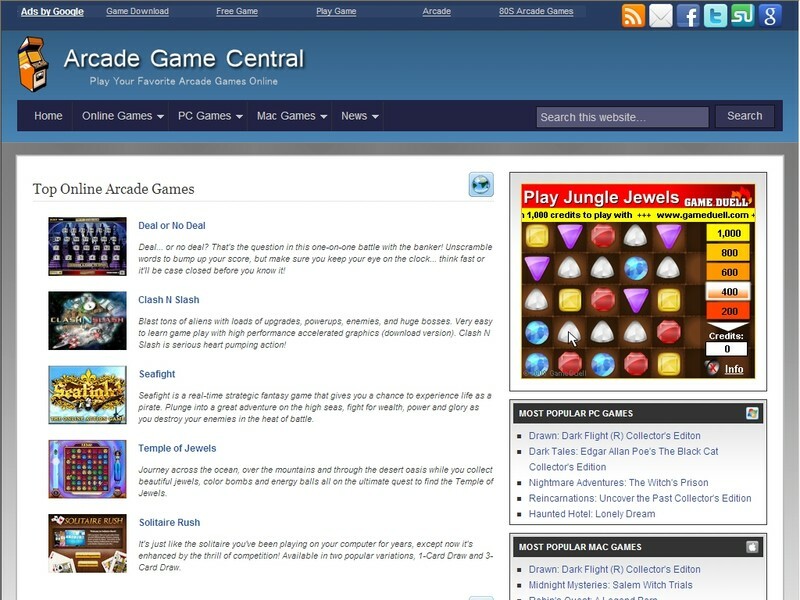 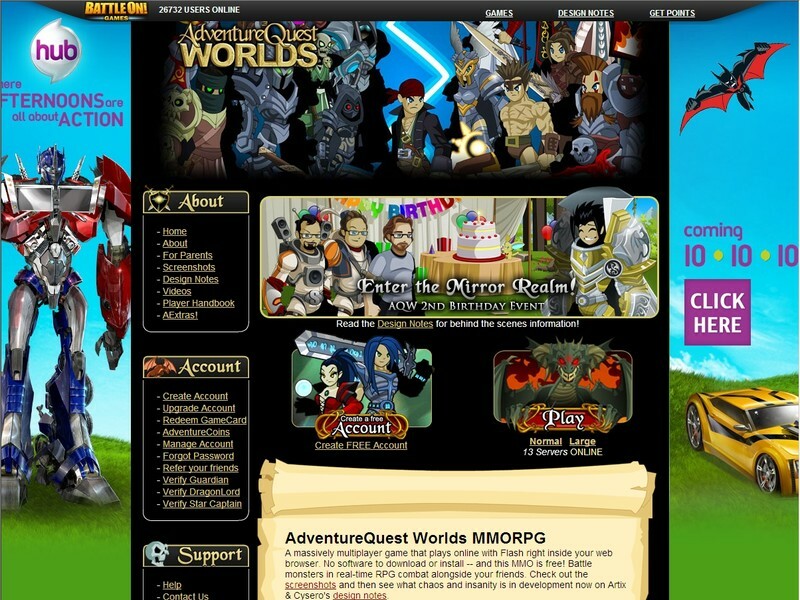 Flash Games Online and get cheats codes for Mario Games. 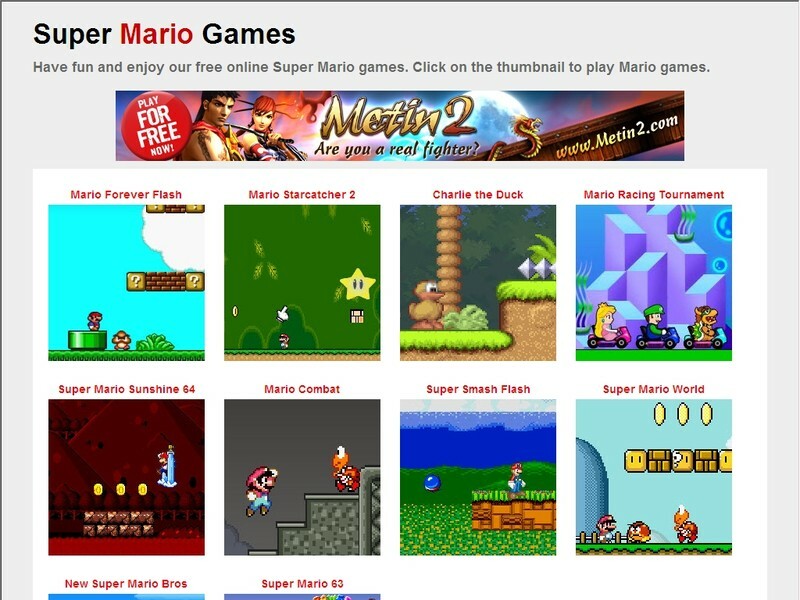 MarioGame has Classic Mario Games as well as original Online Mario Games. 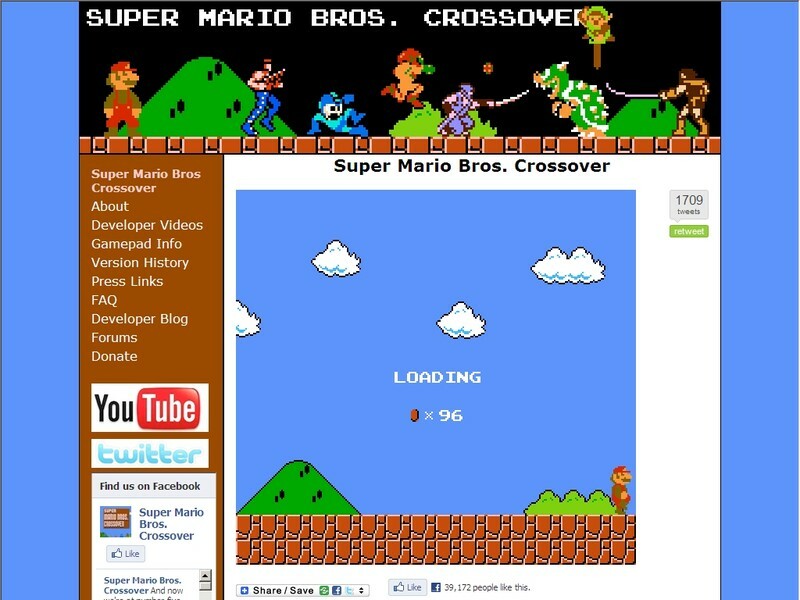 Super Mario Bros. Crossover - Official WebsiteSuper Mario Bros CrossoverAbout Developer Videos Gamepad Info Version HistoryPress Links FAQ Developer Blog Forums DonateTwitter UpdatesSuper Mario Bros.
A free, massively multiplayer online role playing game (MMORPG) built in Flash that you can play in real-time on your web browser without any software to download! 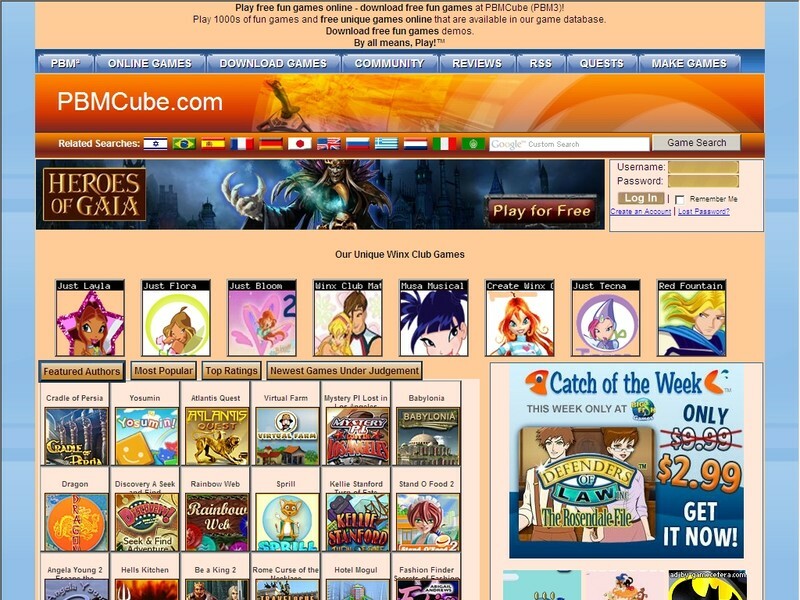 Fun for kids 10+, teens, and adults.